The 2018 Western Balkans Summit was held in London on 9-10 July. As Denisa Kostovicova explains, there was hope that the summit might officially launch a regional fact-finding commission – RECOM – which would record the victims of human rights violations to help aid the reconciliation process in the region. However, even though the summit put legacy issues on the agenda, it dashed hopes for RECOM at this stage at least, underlining the EU’s lack of a concrete programme for addressing the crimes of the past and advancing reconciliation. Despite Brexit, and the paradox of a departing member state aspiring to steer the agenda of the EU’s engagement with the Western Balkans through the German initiative called the Berlin process, last week’s London Summit on the Western Balkans held out much hope. 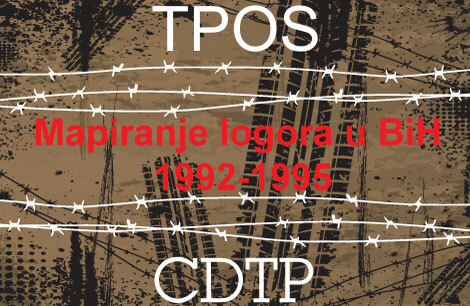 This was especially the case for civil society – NGOs and associations – representing all ethnic groups involved in the wars of Yugoslavia’s dissolution who are gathered around an initiative advocating the establishment of a state-level regional fact-finding commission, RECOM. They hoped that a declaration signed by the Balkan states (initially by Serbia, Kosovo, Montenegro and Macedonia, to be followed by Bosnia and Herzegovina as well as Croatia) at the London Summit would initiate the formal process of its establishment. This did not come to pass. Civil society activists are now left to grapple with the question of how to press on with their cause. Their disappointment lays bare dilemmas facing not just the Summit’s host, but also the EU’s policy towards the legacy of war crimes in the Western Balkans. The dilemma is stark given that the closure of the Criminal Tribunal for the former Yugoslavia in The Hague (ICTY) at the end of last year, which was the lynchpin of the EU’s policy toward the criminal legacy in the region and reconciliation, reveals the void in this policy area. 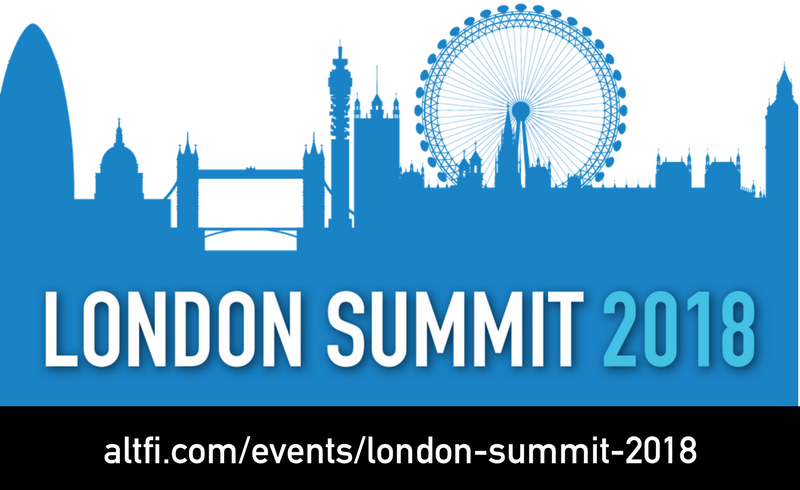 In the run-up to the London Summit, the supporters of the RECOM initiative made a compelling case. Civil society activists have argued for RECOM as a regional fact-finding commission that would record the war dead and survivors of gross human rights violations and the circumstances of their death and of their suffering. 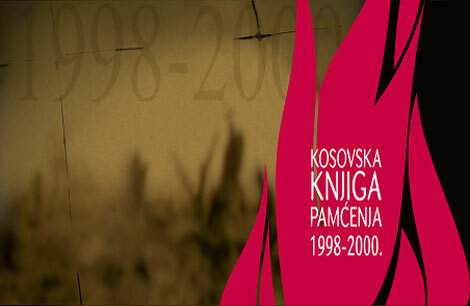 Although the facts of war crimes will always lend themselves to different interpretations in divided post-conflict settings, establishing the facts of war crimes in the first instance would prevent the political manipulation of the numbers of victims and advance reconciliation efforts. A restorative approach to justice-seeking through victims’ testimonies as opposed to through war crimes trials would also be conducive to nourishing empathy towards the victims belonging to another ethnic group. 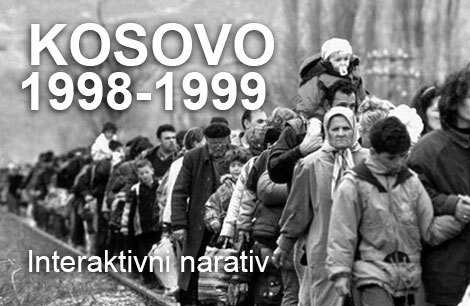 All ethnic groups in the Balkans understand victimhood exclusively from their narrow ethnic perspective. Reconciliation requires recognition of the pain and suffering of others. Facing criticism that a regional approach to transitional justice may trump or even marginalise national-level initiatives, the response by RECOM’s advocates was clear in that regional and national initiatives are not incompatible. Lastly, many civil society organisations have already begun to register war dead, demonstrating the importance of fine-grained factual accounts of those bloody war years. Not only does the registration of victims by name and last name alongside the circumstances of their suffering give them recognition, the pattern of killings also reveals new knowledge about the nature and conduct of war. But, these civil society projects lack the legitimacy that they would acquire if they were carried out officially and regionally following an inter-state agreement and the states’ commitment to the process; hence, the hopes for the London Summit and the beginning of the state-led fact-finding process in the Balkans. If the case for the establishment of RECOM is so compelling, why didn’t the official launch of the regional fact-finding process take place at the London Summit? The inability of RECOM’s activists to win over the governments in the region to support the fact-finding exercise – conceivably, an apolitical exercise – is ultimately a matter of politics. Any move in the direction of reconciliation, however modest, is the biggest threat to elites in the Balkans. Reconciliation undermines the credibility of nationalist rhetoric that has proved handy in diverting attention away from poor governance, including corruption. Montenegro’s commitment to RECOM on the eve of the London Summit shows that this needn’t be so. In fact, reckoning with the criminal past is integral to progress in democratisation and good governance. 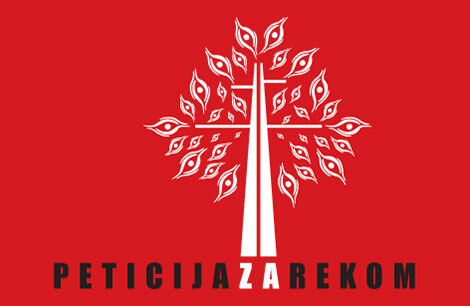 But the expectation that RECOM’s activists can deliver the deal, securing the endorsement of governments which will then be rubber-stamped either at some EU-related summit or by the EU itself, overestimates the impact of civil society on policy-making in the Balkan context and underestimates the resistance of Balkan governments to accountability for war crimes (including the resistance of Croatia, an EU member state). Furthermore, this situation can be read as the unwillingness of EU member states to call out Balkan governments on their reluctance, at best, and obstruction, at worst, in relation to dealing with the past. Above all, the outcome of the London Summit points to the importance of the EU’s own role in supporting efforts to overcome the criminal legacy in the Balkans. The EU’s war crimes conditionality policy, which required cooperation with the ICTY as a condition for the countries’ progress in the process of European integration, was vehemently contested. Its effectiveness is subject to ongoing discussion and appraisal. But, without doubt, it provided a focal point for the debate about justice and responsibility. Without it, it is all too evident that it is easy to sweep issues relating to justice and responsibility under the carpet. The evidence from flawed domestic war crimes prosecutions is ample. Tolerance of abusive nationalist rhetoric along with denigration and insults of victims of war crimes in public discourse is telling. The post ICTY-situation reveals the necessity of some form of external steering and involvement to strengthen the local champions of truth, accountability and justice. With its focus on legacy issues, the London Summit on the Western Balkans stepped into the void after the closure of the Hague Tribunal. The signed statements on legacy issues are a contribution to mainstreaming issues related to war crimes and human rights violations, and aim to secure the commitment of Balkan states to working on their resolution. The summit highlighted the important issue of those missing from the wars; it did not let the responsibility for sexual war-time violence and combating the stigma surrounding the victims of sexual violence slip off the agenda, and it recognised the significance of the regional approach and cooperation for addressing the outstanding legacy issues. In a moment of frankness, on the margins of the summit, an official from the Balkans told me of his genuine uncertainty about which way is the right way to go about reconciliation: to leave the past behind and move on, or to dig deep into the pain and wounds for the sake of reconciliation. The EU’s policy, which is not unequivocally invested beyond rhetoric, and lacks a concrete programme of action and evaluation of progress in addressing the crimes of the past and advancing reconciliation, comes across as sitting on the fence, too. Such a policy is also a signal for local elites that signatures do not mean much, as neither individual EU member states nor the EU as a whole, let alone local civil groups, will or can hold them to account. That a deep sense of injustice may fester and hurt, with implications beyond the Balkans, is not of their concern either. Denisa Kostovicova is an Associate Professor of Global Politics in the Department of Government at LSE.